Wherever you choose to go this holiday season, try to find the best way to pack efficiently. All of us know the importance of keeping your things organized, whether you’re going on a weekend trip, boat, camping or need a good bag to store your tools in. SealLine Wide Mouth Duffle is not only easy packing but also very protective. 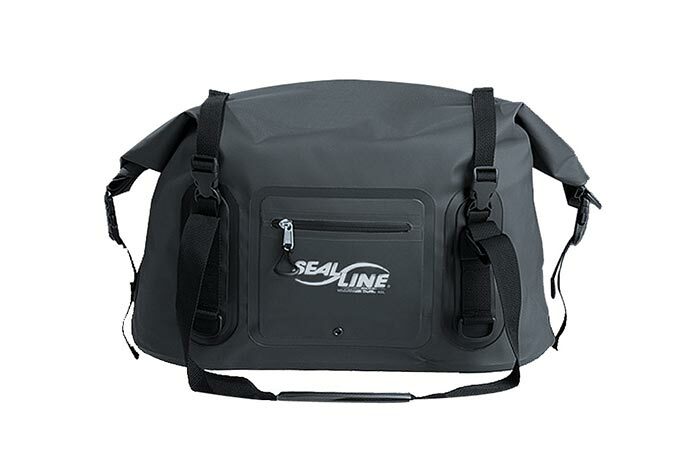 SealLine Wide Mouth Duffle is made from tough and durable scrim-reinforced vinyl. It’s also completely waterproof. Because of its construction, SealLine Wide Mouth Duffle can be used for very harsh terrain, it won’t rip or leak. 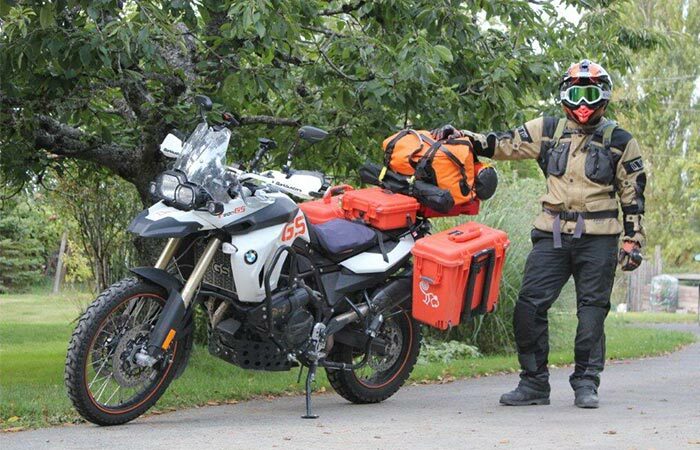 The bag has a useful D-ring, so you can mount it to your motorcycle. It also has a shoulder strap and carrying handles. Besides when you’re on the road, you can take it with you for sailing and kayaking, but also if you’re faced with snow, rain or dust storms. SealLine Wide Mouth Duffle comes in three colors- orange, blue and black. You can choose between 40L and 80L. As for the dimensions, they are 19 x 13 x 3 inches. The wide mouth allows easy packing and with a D-ring, you can mount it to your motorcycle.